A place where students can build their skills and become more confident, independent writers. The Writing Centre is a place where students can build their skills and become more confident, independent writers. For help with writing, research, or citations (APA/MLA), please book an appointment. Both online and in-person service is available. 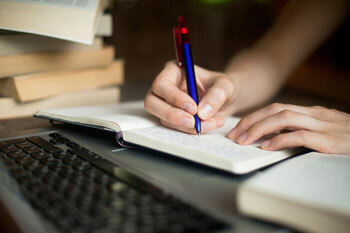 writing a thesis statement or organizing your essay? using appropriate grammar and sentence structure? using proper citation and formatting a reference page? revising and editing your work? The Writing Centre team includes both librarians and writing tutors. As a team we'll work with you to develop your writing skills. Learn about research by viewing tutorials, dictionaries, and reference books. Discover research planning and tracking tools. Manage your reference library by searching for or creating APA Style references. Learn about Tutorial and Academic Coaching Services and the tutor-coaches. Find out how to get help in person and online, and discover what to expect in a session. Get access to databases, the library catalogue, and wealth of information about how to find and use information in your studies. 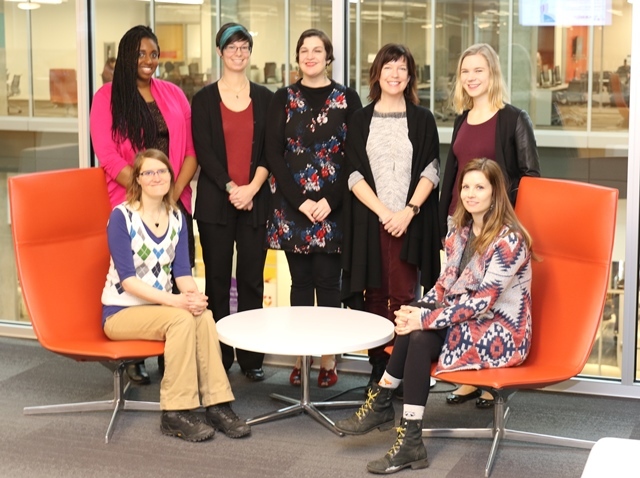 The research guides cover almost every program at NorQuest College, and it also contains how-to guides for things like academic success and accessing the Library's services from outside of Edmonton.